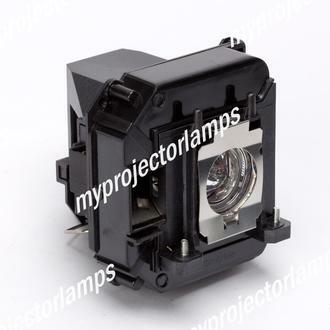 Designed to fit a number of popular Epson projectors, the Epson ELPLP68 Projector Lamp with Module is a high quality and original replacement part that has been purpose designed and will get your projector back to peak brightness and performance. 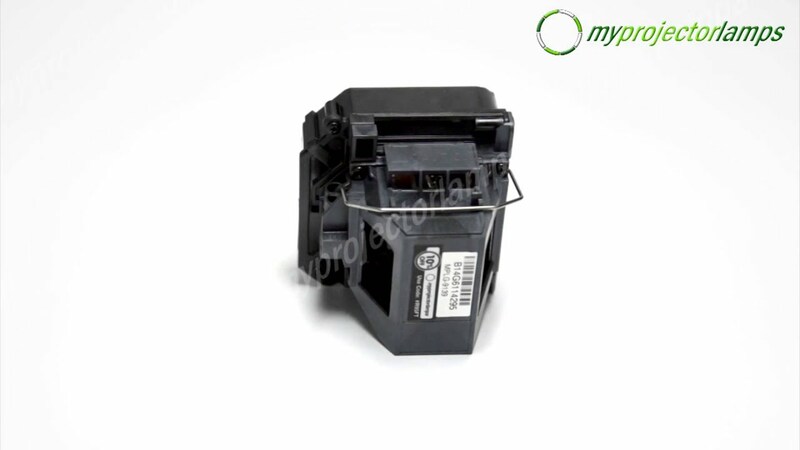 The identical part with matching appearance and technical specifications can be found under a number of alternative part numbers, namely the Epson V11H421020, Epson V11H450020, Epson V12H010L68 and Epson V13H010L68. The lamp features an inbuilt 230 watt bulb, surrounded by a black plastic casing and metal plate framing the head of the bulb. There are two screws in the front face area that can be used to secure the module into place when it comes to installation. 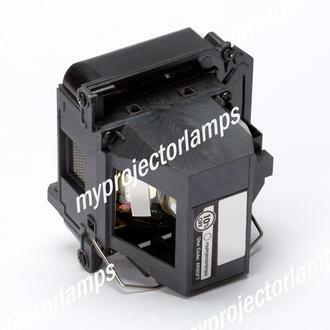 There is a long list of Epson projector models that accept this replacement lamp and module, with popular models including the EH-TW5900, H421A and Powerlite Home Cinema 3010. 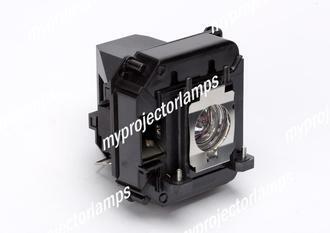 Q Hello, which replacement Projector lamp should I purchase for an epson EH TW6000W / ELPLP68? Thanks Rebecca Asked by Rebecca On Aug. 31, 2017, 6:16 a.m.
A Hello Rebecca, thank you for your question. Yes the correct lamp for an EPSON EH-TW6000W is the ELPLP68. There is also a secondary part # for the same lamp which is V13H010L68. Both these part #s are for the same lamp. 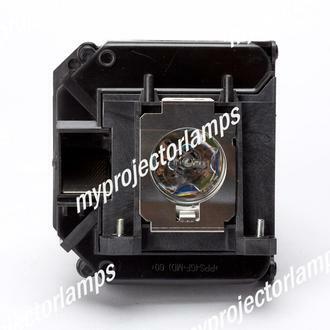 Answered by MyProjectorLamps On Aug. 31, 2017, 2:08 p.m.
Q Hi, is this an original Epson lamp? Asked by Alexander On Jan. 10, 2018, 9:14 a.m. Answered by MyProjectorLamps On Jan. 23, 2018, 12:21 p.m.
Q Is there a better more high powered replacement for this lamp Asked by Aaron On April 30, 2018, 6:50 p.m.
A Hello Aaron, thank you for your question. Unfortunately you can only put the lamp the manufacturer designated for this projector. The bulb must match the exact specs as intended. Same wattage and voltage. You can damage your projector severely if you use the incorrect lamp. Answered by MyProjectorLamps On June 6, 2018, 4:18 p.m.
Q Hi, how many viewing hours do you rate your bulbs please Asked by Dave On June 15, 2018, 7:52 p.m.
A Hello, thank you for your question. This Epson lamp is rated to last 4000 hours on normal mode and 5000 on eco mode. If you have any other questions or concerns please do not hesitate to contact your nearest MyProjectorLamps office. Answered by MyProjectorLamps On June 18, 2018, 2:31 p.m.
Q Would you price match Asked by T On Dec. 8, 2018, 2:20 p.m.
A Hello, thank you for your question. Yes we do offer a Price Beat Guarantee! Please contact us by phone at your earliest convenience if you found a cheaper option elsewhere for an original lamp. Answered by MyProjectorLamps On Dec. 11, 2018, 2:42 p.m.